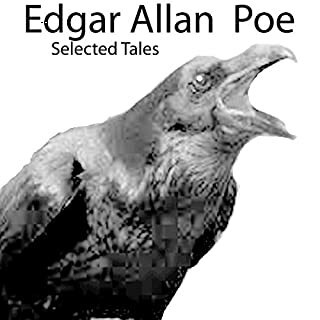 Featuring three of Poe's most infamous and twisted tales, The Edgar Allan Poe Collection I is a staple for any fan of Edgar Allan Poe's dark stories of madness and horror. David Ian Davies gives a chilling performance in this compendium of terror. Thrilling and sinister, Davies' voice is perfectly suited for these disturbing scenes of torture and madness. It's incredible the way Davies is able to evoke and amplify the feelings of mystery and suspense present in Poe's work. 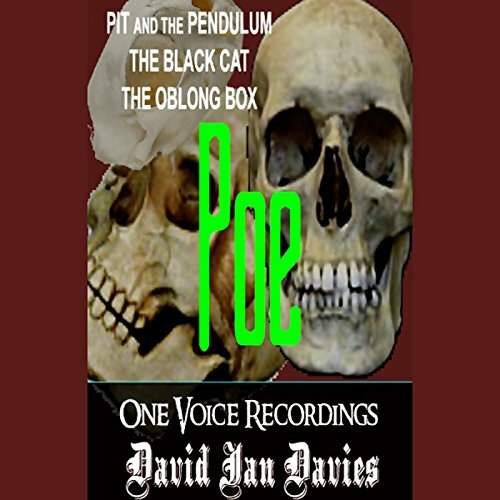 One Voice Recordings presents amazingly versatile voice actor David Ian Davies performing three of Edgar Allan Poe's most famous short stories. Oblong Box is Poe's shipboard tale of a pleasure cruise to New York that progresses from odd to horribly grotesque. 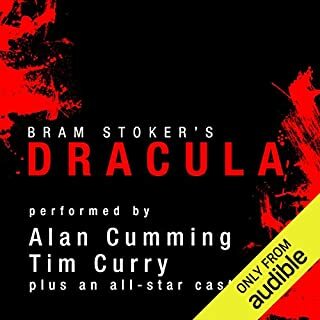 In The Pit and the Pendulum, the infamous trials and inhuman violence of the French Inquisition are the inspiration for Poe's narrative of one man's waking nightmare as he finds himself being driven mad in a torture chamber by one horrific confrontation with hideous immolation after another. 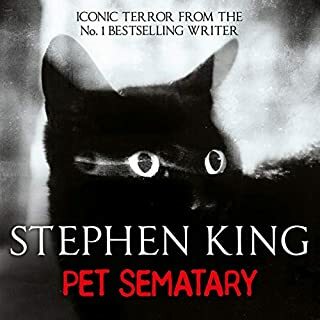 The Black Cat is Poe's renowned and blood curdling story of one man's descent into madness, focused on his steadily growing and inexplicable hatred of a once beloved black feline. This tale is highly disturbing and not for the squeamish. 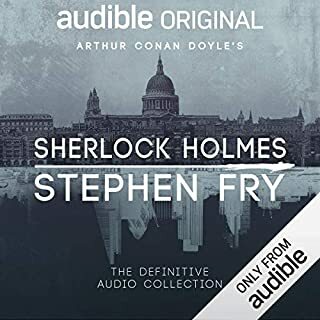 These stories are classics, but I wasn't crazy about the reader's ultra-plummy Shakespearean accent. My husband wasn't bothered by it. 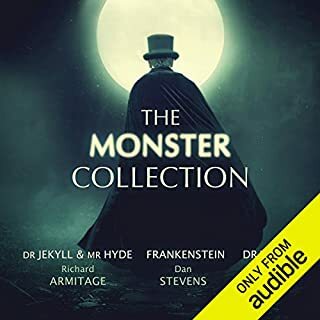 fortunately for me i had already read edgar allan poe's book, for this particular audiobook doesn't do justice to the author.